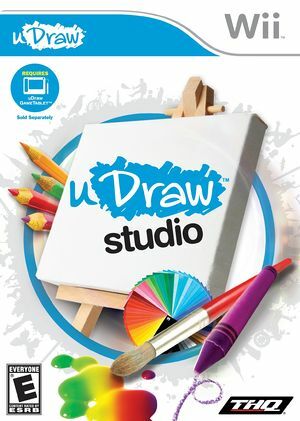 uDraw Studio was designed as a showcase piece for the capabilities of the device and features a robust set of art creation modes and user-friendly tools that help players create anything from simple doodles to intricate masterpieces that can be saved and shared. The uDraw GameTablet required by UDraw Studio is not currently emulated by Dolphin. A real uDraw GameTablet and Wii Remote are required to play. The graph below charts the compatibility with UDraw Studio since Dolphin's 2.0 release, listing revisions only where a compatibility change occurred. This page was last edited on 14 January 2018, at 12:33.